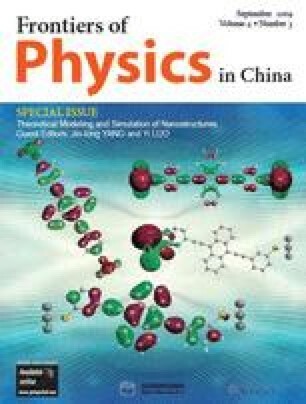 The conductance of a family of ruthenium-quasi cumulene-ruthenium molecular junctions including different numbers of carbon atoms, both in even numbers and odd numbers, are investigated using a fully self-consistent ab initio approach which combines the non-equilibrium Green’s function formalism with density functional theory. Our calculations demonstrate that although the overall transport properties of the Ru-quasi cumulene-Ru junctions with an even number of carbon atoms are different from those of the junctions with an odd number of carbon atoms, the difference between the corresponding current-voltage (I–V) characteristics of these molecular junctions declines to lesser than 16% when the voltage goes up. In each group, the molecular junctions give a large transmission around the Fermi level since the Ru-C π bonds can extend the π conjugation of the carbon chains into the Ru electrodes, and their I–V characteristics are almost linear and independent of the chain length, illustrating potential applications as conducting molecular wires in future molecular electronic devices and circuits.